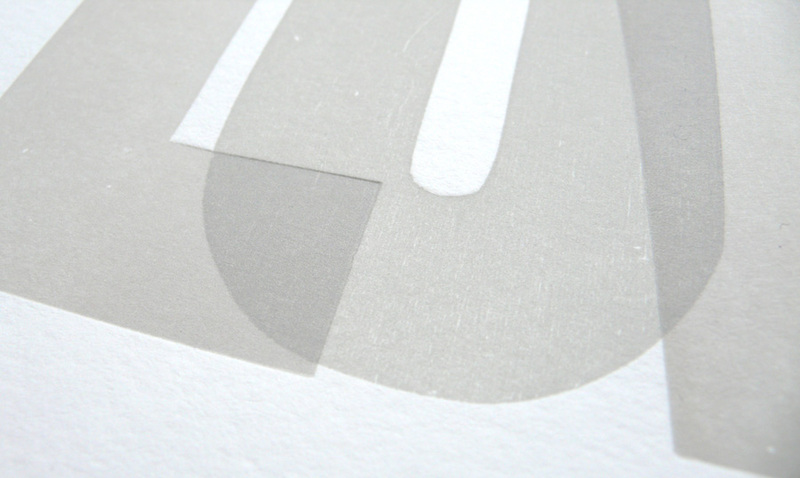 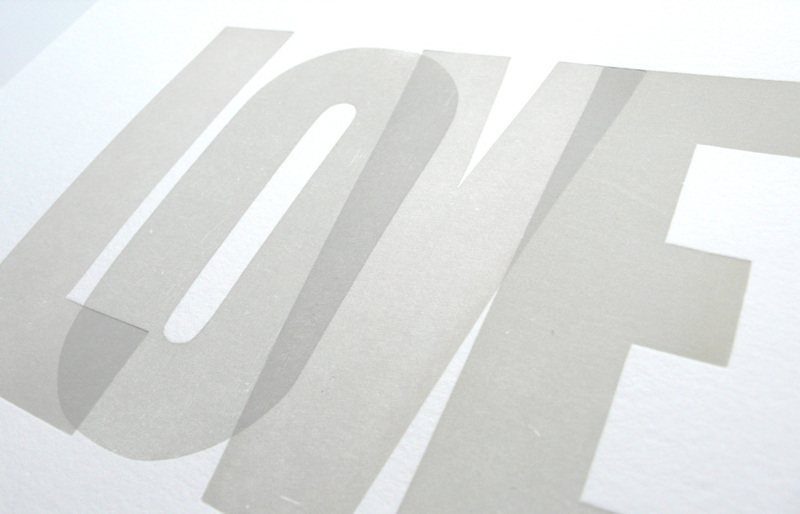 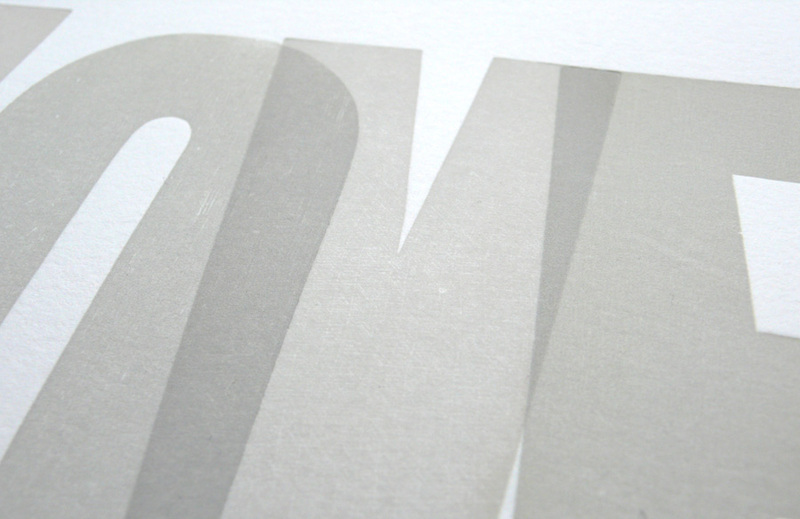 Letterpress “LOVE” special edition print in Light Grey. 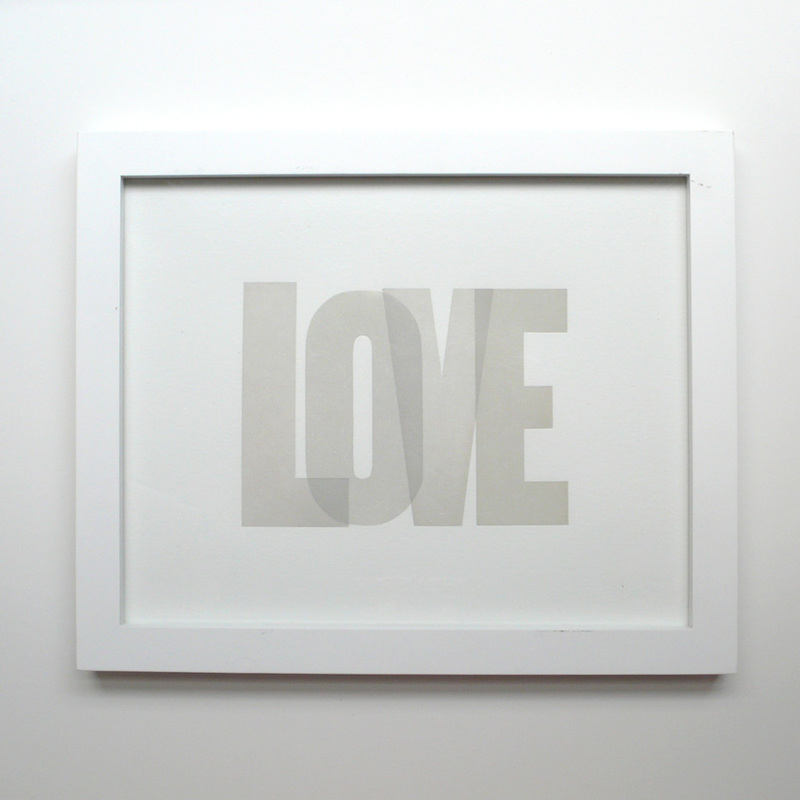 Limited to only 25 prints. 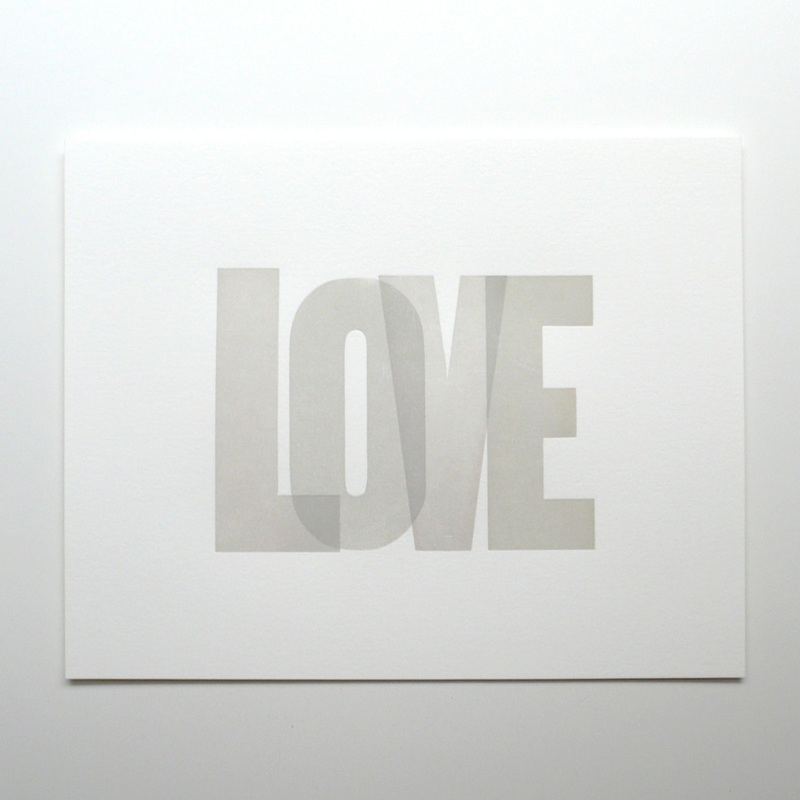 Letters are overlapped each other and creating another shapes and colors.